Try and survive the freezing Antarctic in Near Death - coming to PC, Mac and Linux later this year - Use a Potion! “During an emergency winter flight your plane crashes near an abandoned Antarctic research facility in the midst of a deadly blizzard. 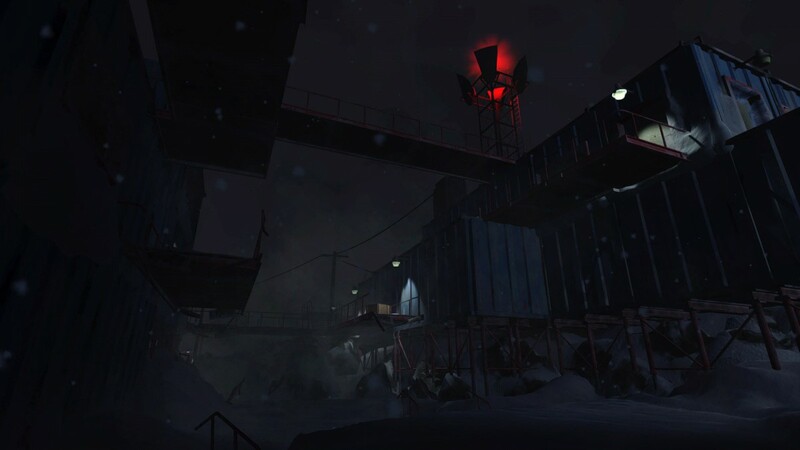 Cut off from civilization and with no hope of rescue, you must explore Sutro Station and scavenge for the means of escape while enduring blinding whiteouts and temperatures 100 degrees below zero. 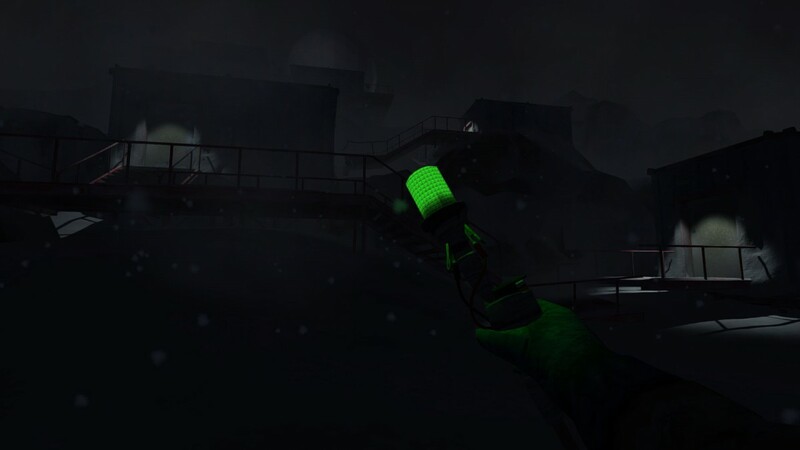 Never more than a few minutes from freezing to death in the darkness of polar night, you must reclaim the station from the elements and fight for your life in a terrifying environment that’s more like another planet than the world you know. And you’ll discover why a research station in the coldest place on Earth stands empty, yet somehow alive. Unique gameplay suited to the harsh realities of a frigid, dark continent. Create light trails to mark your way in zero-visibility storms. 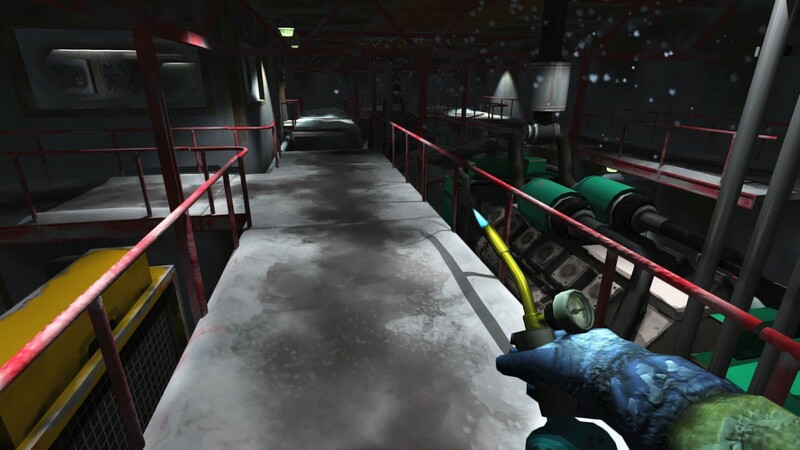 Melt frozen doors and obstacles to explore the base in search of supplies. Find temporary warmth with your portable heater. These are just some of the abilities you’ll use while exploring and escaping Sutro Station. A dynamic weather system that uses snow, wind, temperature, lighting, and more to create a multitude of Antarctic conditions ranging from brief moments of calm to raging winds and blinding whiteouts. 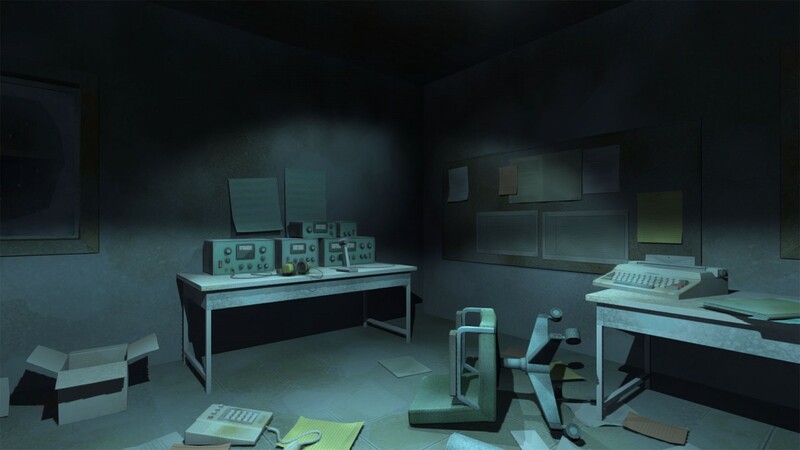 A realtime temperature simulation that dynamically freezes and thaws the environment room by room, based on exposure to the elements, building layout, and the base’s power system. As the player, you’ll repair damaged areas and protect them from the elements to create pockets of safety and expand your reach. 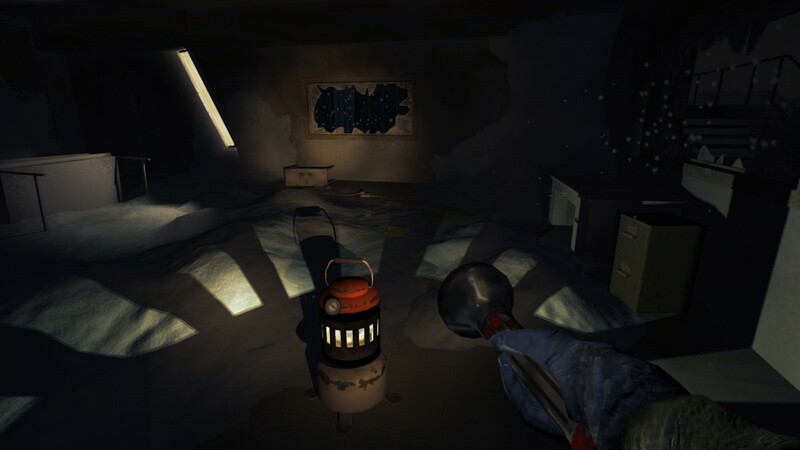 Near Death is looking pretty sweet – I love the isolated feel of the Antarctic setting and the battle against the freezing temperature sounds like it could be tense. Orthogonal Games previously developed The Novelist which was an intriguing and clever game. I have high hopes for Near Death! Near Death is coming to PC, Mac and Linux later in 2016. You can find out more on the official website through this link.